But, the billionaire Wells Fargo (WFC) shareholder defended the scandal-ridden lender, arguing its misdeeds aren't much worse than what other big banks have done. 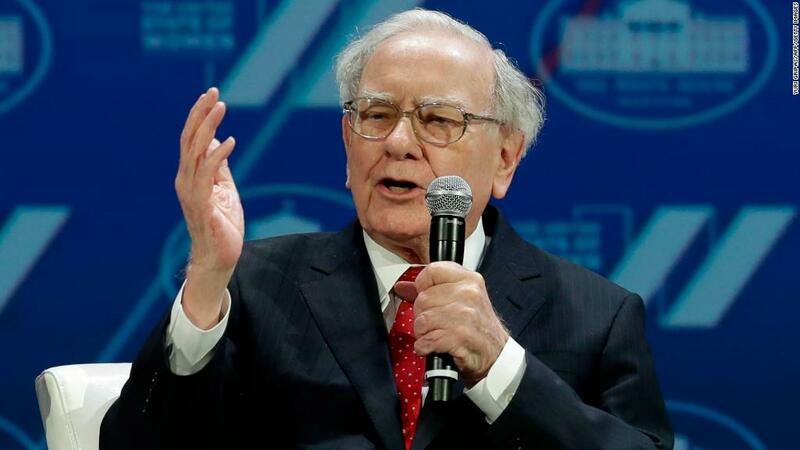 Buffett said at the Berkshire Hathaway (BRKA) annual meeting in Omaha, Nebraska, that Wells Fargo had the "wrong incentives." "I see no reason why Wells Fargo as a company — from both an investor standpoint and a moral standpoint going forward — is in any way inferior to the other big banks with which it competes," Buffett said. He pointed to the legal problems that plagued American Express (AXP) in the 1960s, noting that the company emerged stronger.